I was absolutely riveted by this book. Amy doesn’t buy it when her sister allegedly decides to go abroad, she thinks something has happened to Becky but the police aren’t convinced so she decided to investigate for herself. 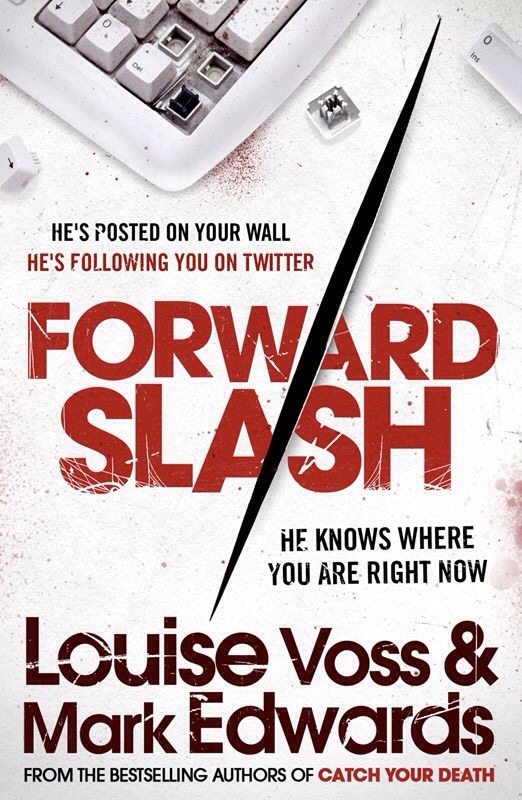 Chilling and suspenseful this is probably the best Voss/Edwards I have read! Definitely not one to miss out on!